Hey everyone! 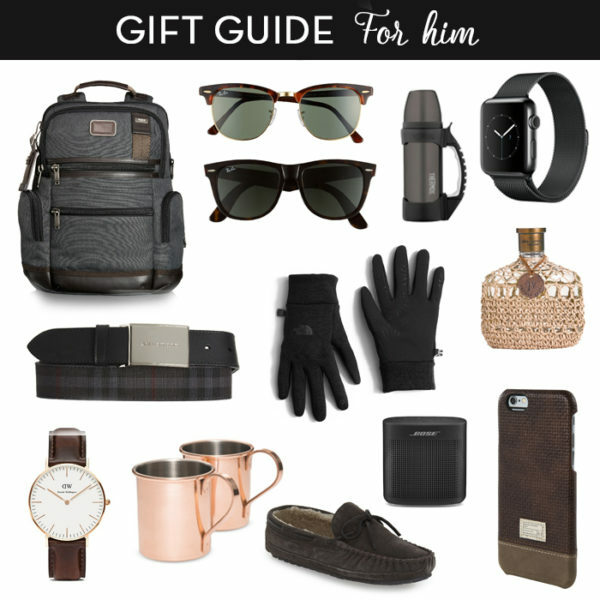 Kevin here, counterpart to The Chambray Bunny by Amanda, and welcome to my gift guide. 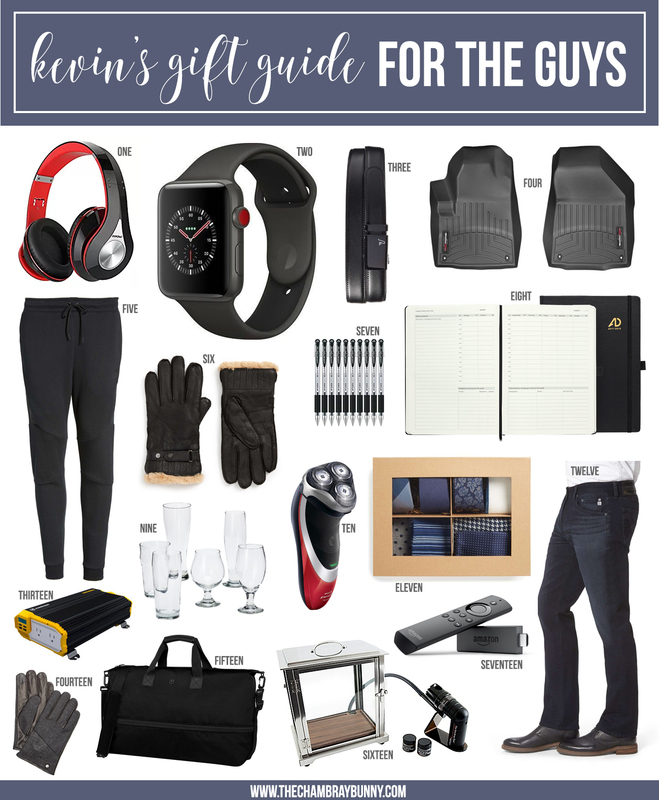 I don’t know about you, but whenever someone asks for my Christmas list, I always respond with that same old answer, “Umm, let me get back to you on that.” To get those creative juices flowing, take a look at this gift guide that I put together for the guys in your life! Christmas is right around the corner, or is it even closer? Either way, this is the time to get your shopping in. We all know, if not now, then getting that Amazon same day shipping will be your best friend, but how much better would it be to finish off that list, and watch the Holidays approach in a calm and prepared manner? With these thoughts in mind, check out this gift guide to make this next year an amazing one! And no, I’m not just saying that because it sounds good; here are some great ideas to make sure this upcoming year is going to be your year. A year when preparations turn into results. So, without any further ado, let’s take a look! First two items, your organizer/goal/achievement (whatever you need it to be) notebook along with the pens to fill in those empty spaces. The cool thing about this combo is it has everything you need to bring this year to a whole new level, not to mention the waterproof ink that is going to make sure you can look back years from now and see how far you have come. And trust me, it’s going to be amazing!!! Hey, while you are jotting down your ideas, make sure to tune out all of those distractions with these headphones, and stay focused on putting those goals on paper. Still not convinced; research suggests a 40% better chance of accomplishing those goals when written down regularly, so what have you got to lose! Now that you have a head start on the new year, time to get your insurance plans in place. Obviously, I’m not talking about the insurance that can save you 15% or more, I’m talking about preventative measures to make sure you are prepared. What is the one thing we all worry about when those storm clouds roll through, the ice storms approach, or any other random act that makes those lights flicker? Have you ever felt helpless, because you know, if those lights turn off you are on borrowed time, just hoping and waiting for the energy company to take care of your needs? How about, instead of waiting, be proactive and get yourself a generator. I know I know, generators are huge, clunky, never start when they are supposed to and honestly, where are you going to put one. I have good news for you, chances are you already have a generator sitting in the garage. That car of yours is the only generator you need, with one little caveat. Have you ever heard of an inverter? It is that little device that plugs into the cigarette lighter letting you use a normal prong plug to get power. Well, with this inverter, you get one of those on steroids, and instead of charging your laptop, now you are able to run major appliances, all from your car and a small box that fits in the trunk. Be smart. Think ahead. And pick up this insurance plan that is going to be way more useful when the lights turn off. Ok, so enough of the stuff you “need,” let’s get down to the fun stuff. Hottest watch of the year, one that looks good and still provides that extra functionality and design you need; it’s time to pick up the new Apple watch. I know what you are going to say, yes, it is expensive, I’m not going to deny that, but what I will say, is that value costs money but in the end, it’s worth it. The new Apple watch with GPS and cellular signal is another way to bring everything to work around you. On your morning run, afternoon walk with your dogs, or at work when you don’t want to (or can’t) take out your phone, look to the Apple watch to take care of those notifications, play your music (or in my case, podcasts), and make those calls without reaching for your phone. And after you have decided to take charge, don’t forget to pick up the Nike jogger pants for all those activities you will be doing, without worrying about your falling out of your pockets. No more excuses; get those shoes, joggers, friends, motivational gear (that’s the Apple watch and wireless headphones in case you were wondering), whatever you need, and rack up those miles! This Christmas is going to be an awesome start to the new year! Use this gift guide to get a head start, but instead of a New Year’s resolution, make a lifelong decision to be a better you. After all, everyone knows a “simple” New Year’s resolution is only going to last a few weeks, so make it bigger than that and rest assured good things are going to happen. And while you’re out there, make sure you look good doing it. 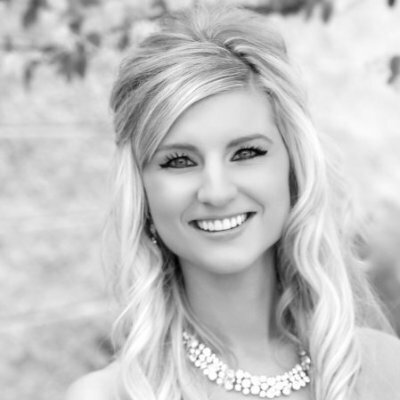 When you look good, you feel good, and how you feel about yourself is going to show even more. Hi Kevin! 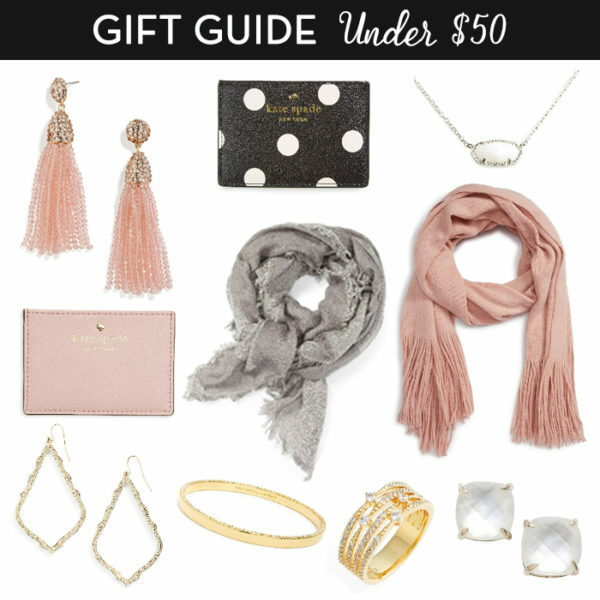 This is a great gift guide! Very helpful in my upcoming Christmas shopping! Thank you for sharing. Such great ideas! My husband will actually love that inverter!! Such a great idea to have this perspective directly from a guy! I have so many new ideas for my husband! These are such great picks! Gave so some fun ideas for my husband! My in-laws bought my husband those mats for his pickup and he loves them. So easy to clean up and keeps the carpet clean. Guys can be so hard to buy for! I love these ideas! Love the idea of a nice planner! I may have to add one to my cart for my brother. so many great picks! I got the weather tech mats for my fiancé last year and he loved them! 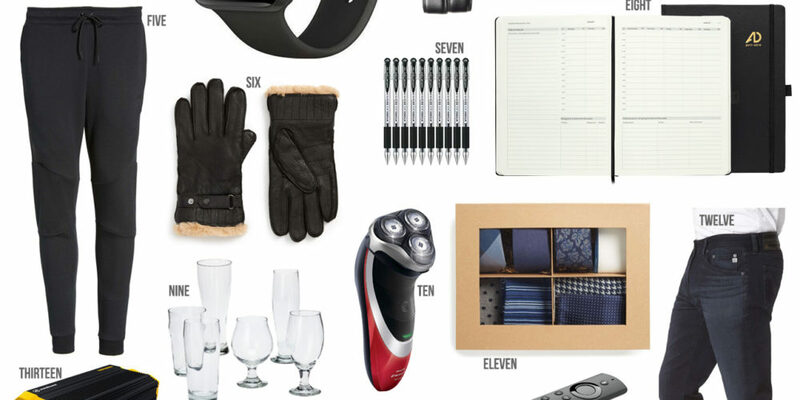 These are all such great gifts for guys! I got my husband a pair of wireless headphone last Christmas and he loves them! These are some great ideas! I bought my boyfriend and Apple watch last year and he loved it! These are great options! guys are so hard to shop for! Love all these ideas. Thank you so much for sharing!